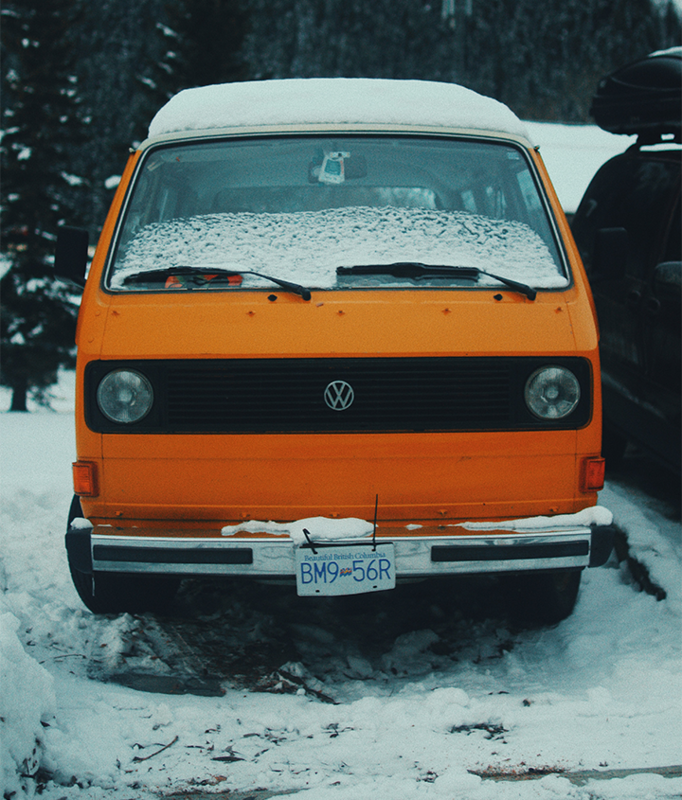 Do you ever wonder what you should actually do to prepare your car for the wintertime? 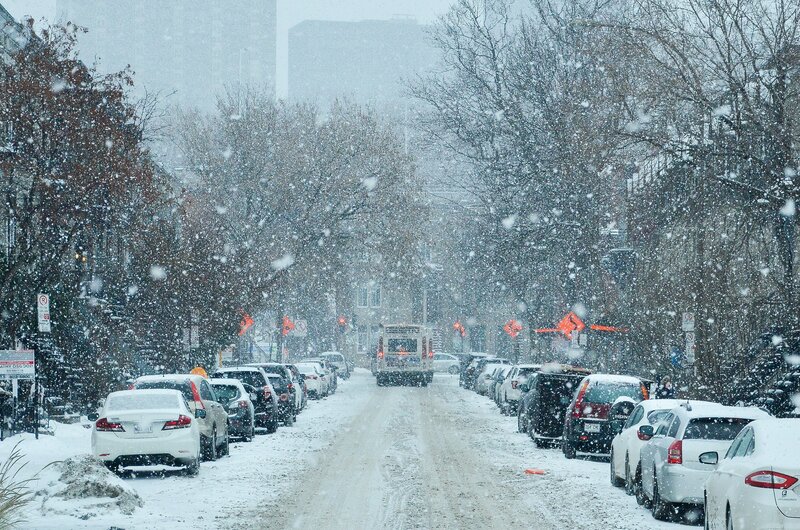 As the weather gets colder the most commonly asked question is about winterization. How should I prepare my car for the cold weather? We have all been in the mechanic shop or even the dealership and been recommended a service called “winterization.” I know that I never understood what that meant or if I even needed it. The classic definition is when a mechanic replaces the thermostat and gasket does a coolant flush. Here’s the thing, you rarely actually need this service. It’s expensive and sound like something that is absolutely required. Almost all car manufacturers have moved away from coolant that needs to be changed every few years. In most vehicles that are 10 years old or newer, coolant gets changed every 50,000 – 100,000 miles.This is so a far cry from every single year that “winterization” is recommended. Think of it this way, the average American driver drivers 12,000 – 15,000 miles per a year. When it comes to the thermostat, there is no need to change this component if it is working. When it fails it will either bring up a check engine light, your car would start to overheat or the heat would stop working. Simply put, doing that winterization service every year is a serious waste of money. Now, don’t let this make you think that you shouldn’t prepare your car for winter. 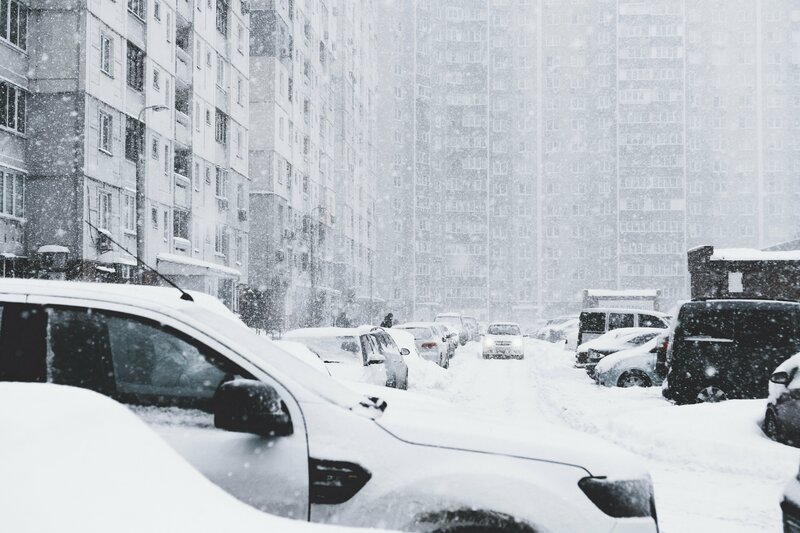 Here are some basic maintenance points and other winter prep items that are needed for the safe operation of your vehicle during extreme weather conditions. Wiper Blades and Washer Fluid: Make sure the you have heavy duty blades that are in good working order like these and washer fluid that can withstand sub zero temperatures. You don’t want you washer fluid to freeze, expand and damage your washer fluid reservoir. Check your Battery: You want to be sure that every time you start you can in the wintertime your battery actually works and the car starts. When it’s cold batteries tend to fail. It’s super easy to have your battery checked and be as prepared as you can. Need a new battery? Diehard batteries are a great option. Do you like to be extra prepared in case your car doesn’t start? You can get the traditional jumper cables or an even better option is the jumper box which allows you to jump start you car WITHOUT needing another car’s help. Confirm that you are using the correct motor oil: Many old school mechanics will tell you to switch the type of oil you use in the winter. For the most part this is pretty outdated information. I would as a precaution check your owner’s manual especially if you have an older vehicle. If you are supposed to you a different viscosity (thickness) of oil, your owner’s manual will tell you. Think about getting all weather mats: Tracking dirt and snow and even worst salt is the worst part of the winter to the interior of the car. I love Weathertech floor mats! They are the gold standard in the industry. Let the car warm up: I need to admit that I don’t do this. I rarely have the time but for those of you folks with aging cars this is something you might want to consider doing in the wintertime. It’s hard to get a consensus in the industry about weather this is actually beneficial or not but it can’t hurt! Maintain proper tire pressure: This is so essential! Winter temperatures cause tire pressure to fluctuate making it even more important to regularly check your tire pressure. I use this digital gauge (https://amzn.to/2PjHMXK) to make this easy and check the pressure weekly. Be sure to check your tire pressure even if you have a built in tire pressure system. Keep the gas tank at least half full: You don’t hear this tip often but there is a few reason for keeping you gas tank at least half full. First off condensation develops inside the full system and can cause issues if you tank is more then half empty. The second reason is if you get stranded you’ll have heat for a longer period of time. It also helps you have an easier start on those cold mornings. 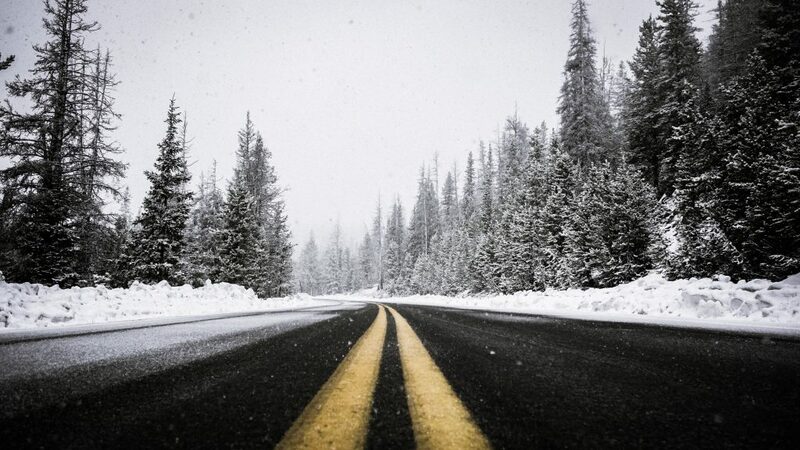 Check your brakes: When it gets icy and snowy out there you want to be sure your brakes are in tip top shape. 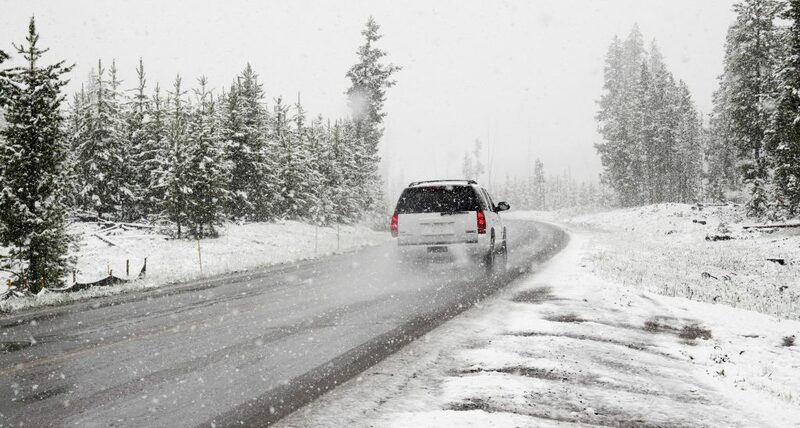 Preparing for winter definitely includes getting your brakes thoroughly checked. It’s a quick check that can save your life and prevent major damage to your car. Check you tires: Having enough tread on your tires is another way to be sure that when you press on the brakes your car actually stops when you need it to. If your tires are borderline worn, consider replacing them as winter gets rolling to prevent any headache and slipping and sliding. Using a tread depth gauge is the simplest way to check your tire tread. Measure the tire in three places each to see if there is any uneven wear. Tires below 5/32 of tread? Change them. I love sharing car care tips with all of you. I hope you learned a little something. Preparing your car for winter and maintaining it year round is the best way to extend the life of your car. Preventing accidents and major repairs is easy when you have the proper information and do the work to maintain your car. There is not better way to show me that you support my work then sharing this article! Please take a few moments to do that.